There have been a few great smiles posted this week, but not as many as last week so I just wanted to put out a reminder to take a look at what has been posted. Perhaps you’ll smile when you read some of these. You might even think of something that made you smile. If you do have a smile and want to post it, please do! 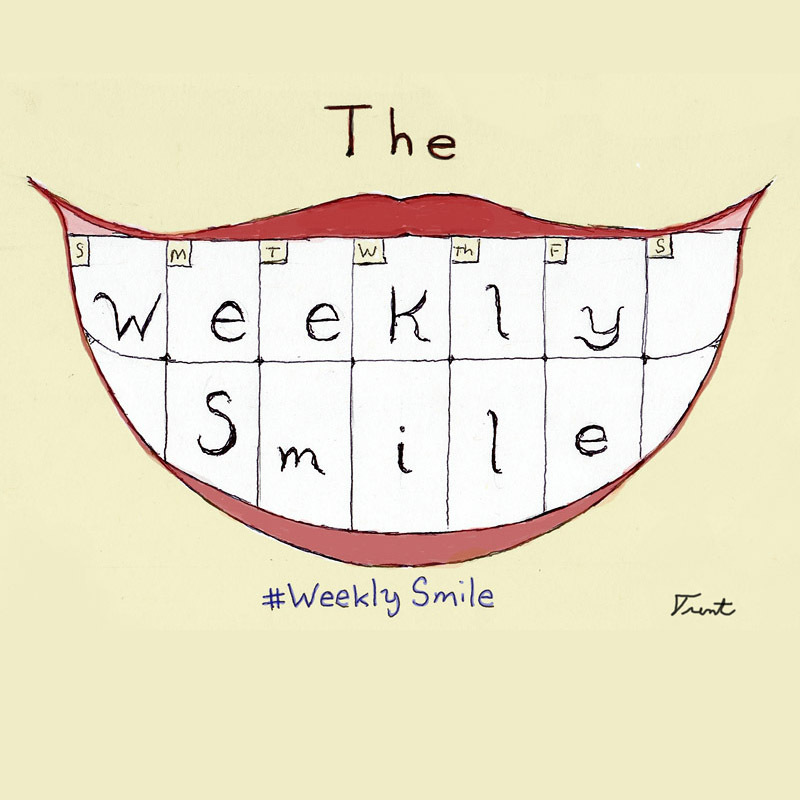 If you haven’t seen it, here is a little background to The Weekly Smile as well as some quick guidelines. So, what made you smile this week? Write about it and post on the linky. While you’re there, read what everyone else is smiling about! And come back to it later, if last week is any indication new smiles will be added daily! This entry was posted in Smile and tagged #weeklysmile, Bowie, David Bowie, Rick Wakeman, smile, weekly smile on January 15, 2016 by trentpmcd. I think what you created is a quite unique prompt, as I said before and uplifting one.